Coastline Marine is proud to be able to supply and install Fusion Marine entertainment systems. Fusion offer a variety of systems within their range to suit all needs and budgets. Fusion's range offers some fantastic features, including; ethernet, wifi, bluetooth and NMEA 2000 connectivity, multi-zone technology (up to four zones), televisions, speakers in varying designs and colours, VHF monitoring through stereo speakers, remote controls for the flybridge or cabin areas, amplifiers and subwoofers, USB and video playback and iPod / iPhone interface. A number of Fusion entertainment systems can also be integrated with Garmin marine multifunction, navigation and GPS systems. We can even fit systems to your jet ski! Fusion's Apollo series offers the first Marine stereo touchscreen to hit the market and the Fusion STEREOACTIVE is the world’s first purpose built watersport stereo. This is a fully waterproof portable watersport stereo. 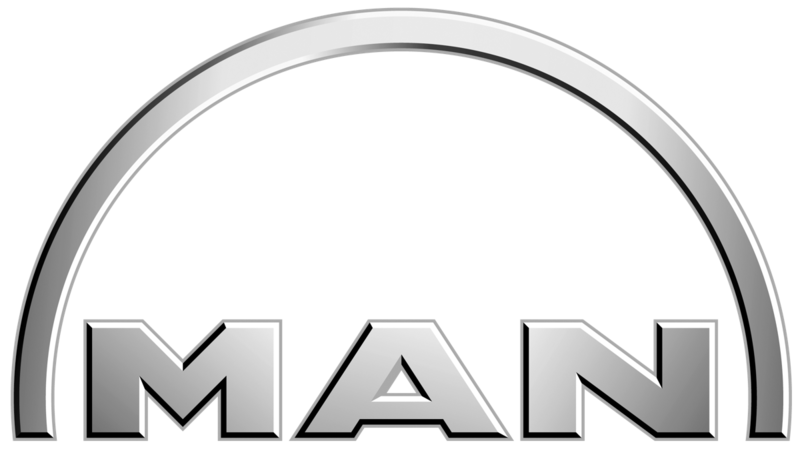 Featuring a unique Puck mount system that lets you attach the stereo to any paddle board, kayak, canoe, dinghy/tinny/jon boat or even Jacuzzi. To keep your smartphone safe during your excursion, FUSION has created the ACTIVESAFE which will securely house any smartphone, standard vehicle keys and any bank cards or change. For more information check out the product brochure here. Fusion also offer 'high-end' marine entertainment systems, which are purpose built for the marine-cabin environment of large boats. We can also upgrade your existing stereo system to include features like bluetooth connectivity. Check out the videos below for more information. 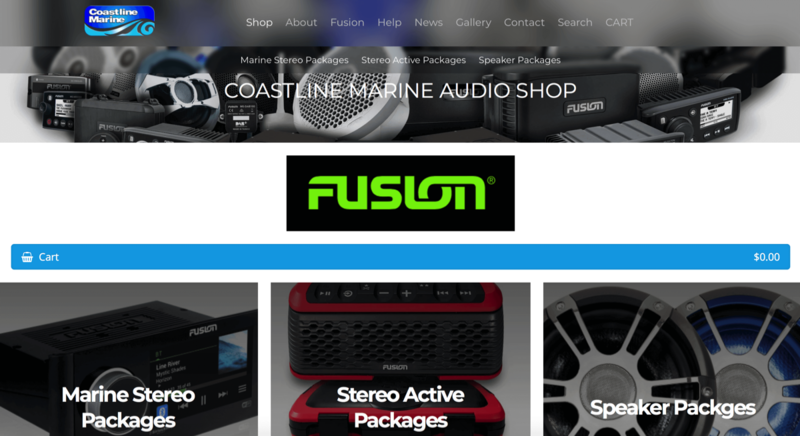 To purchase Fusion items from us online please check out our audio store at coastlinemarineaudio.com.au. Please feel free to contact us to discuss your marine entertainment needs so we can help you find the perfect system for your vessel.